What will it take to attract well-off space passengers? 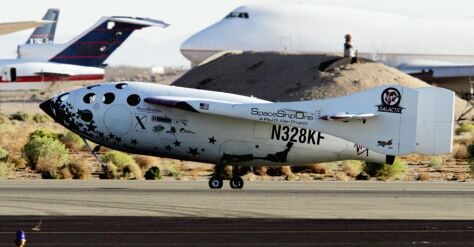 The SpaceShipOne rocket plane touches down at the Mojave Airport in California on Monday with passenger jets in the background. The airport is known as America's first inland commercial spaceport as well as a long-term parking lot for unused planes.